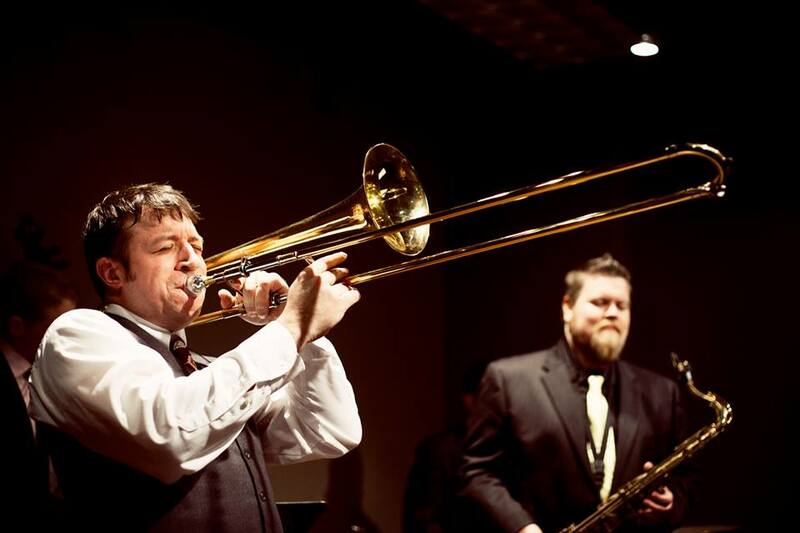 Lucian Cobb is a freelance trombone player, teacher, arranger, and composer based out of Durham, North Carolina. Lucian primarily plays with local jazz groups, but also travels the United States performing with jazz groups from major US cities. He runs the Durham-based Mint Julep Jazz Band, a group that performs hot jazz and swing, and writes arrangements for the band based on original recordings from the 1920’s, 1930’s, and 1940’s. In addition to performing, Lucian composes and produces original music for video games and other media.